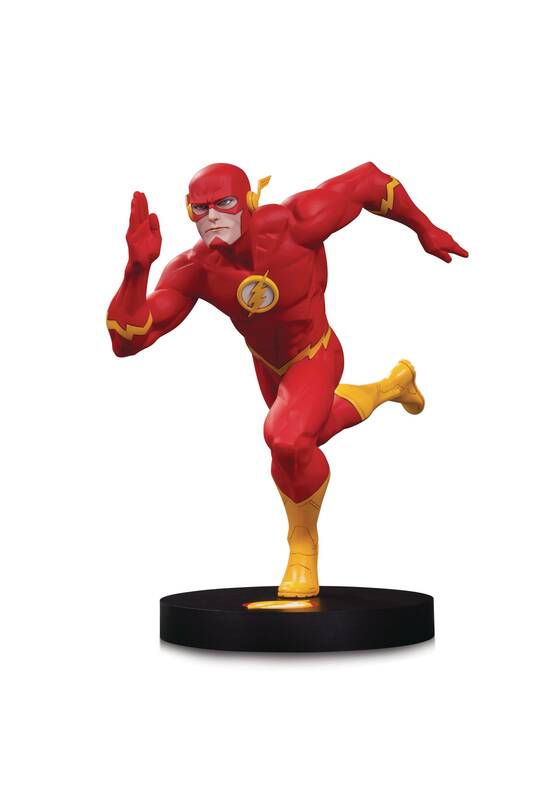 Designed by FRANCIS MANAPUL Sculpted by JONATHAN MATTHEWS Superstar artist Francis Manapul helped launch The Flash into an amazing run in the New 52and now, Manapuls vision of the Scarlet Speedster is captured in this new DC Designer Series 1:6 scale statue! Order yours before theyre out of sight! Limited Edition of 5,000 Measures Approximately 10.5 Tall with base.